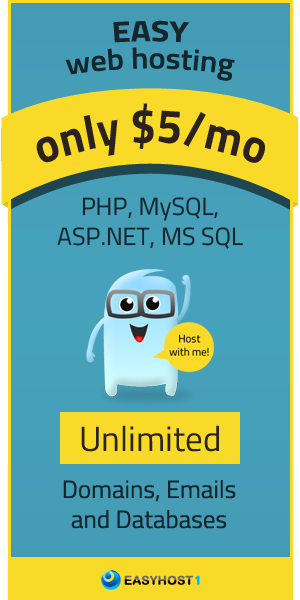 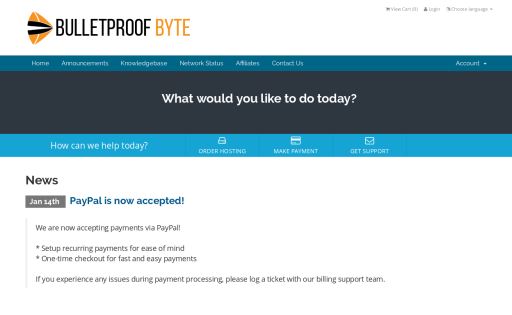 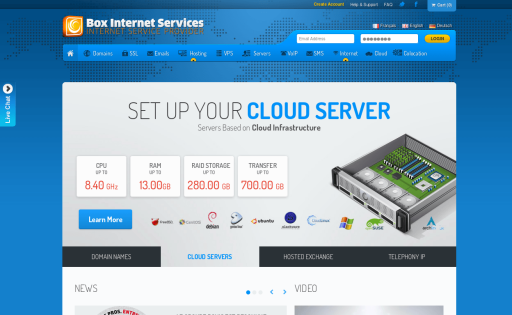 BadSyntax.mobi offers no frills, professional web hosting on optimized servers. 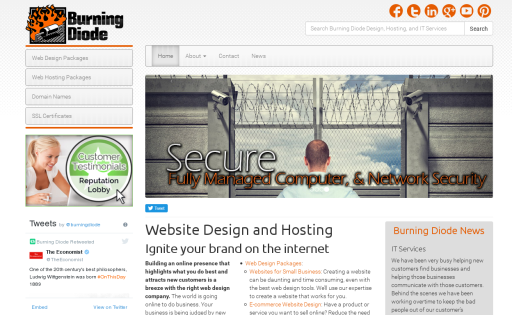 We specialize in shared hosting and wordpress hosting. 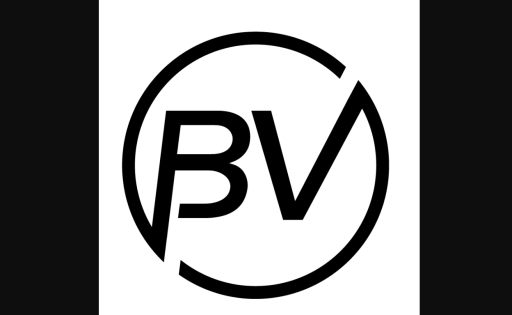 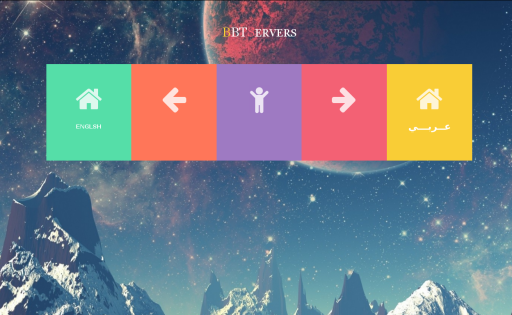 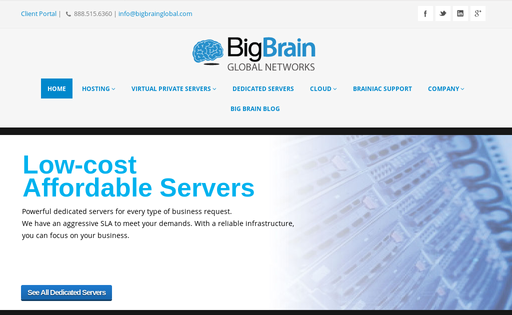 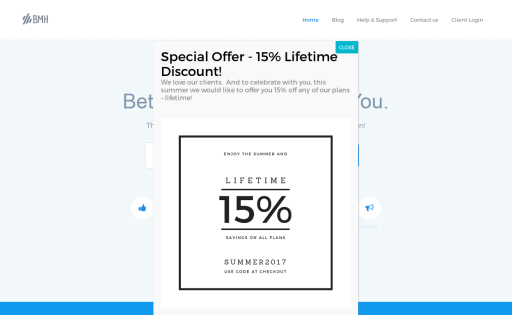 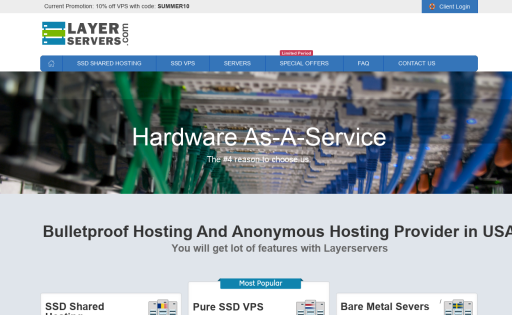 BBTSERVERS is a top rated U.S. based web hosting company offering Shared Hosting, Reseller Hosting, VPS Hosting and Dedicated Servers. 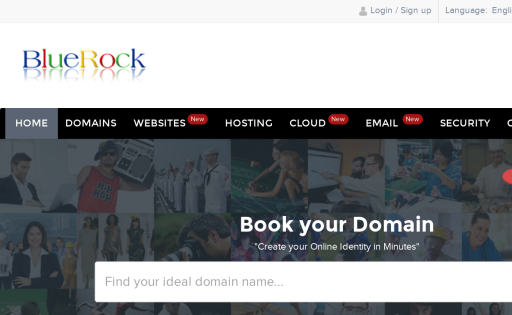 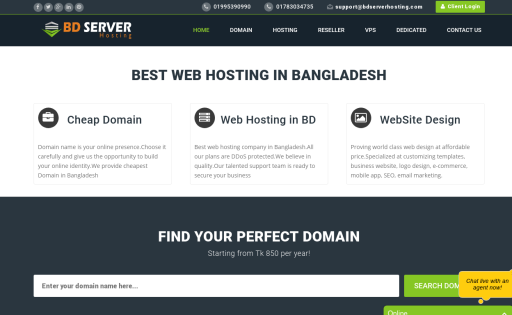 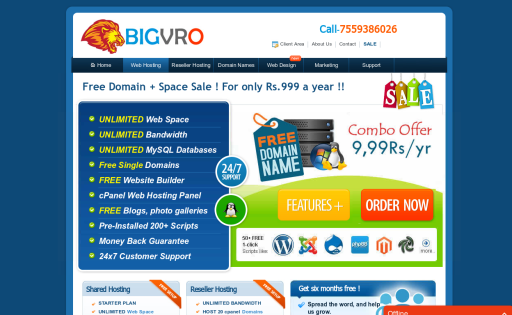 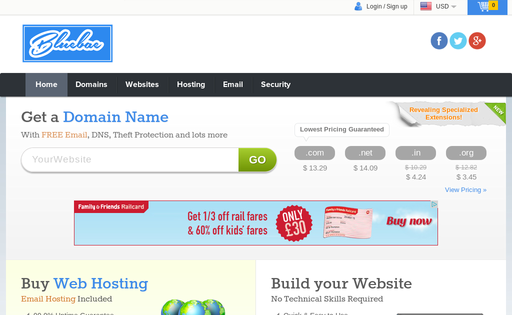 Bdwebs.com is provide Domain name registration, Web Hosting, Reseller Hosting, VPS Server and others since 7yrs. 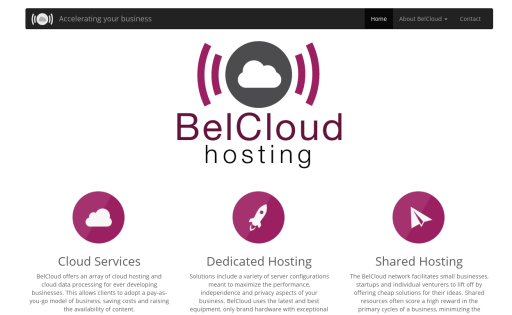 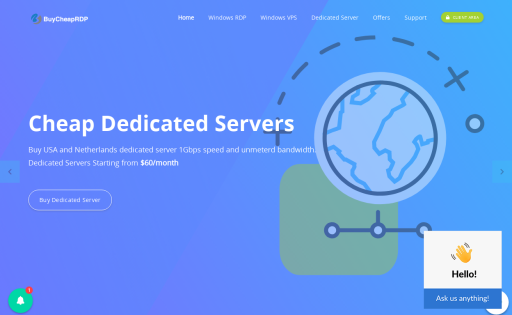 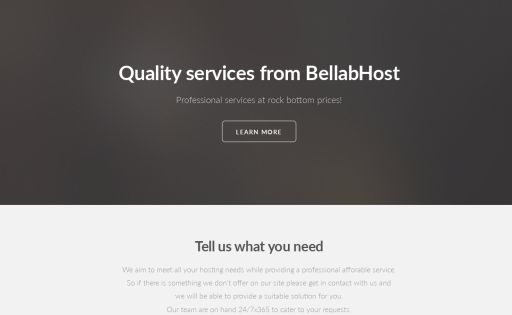 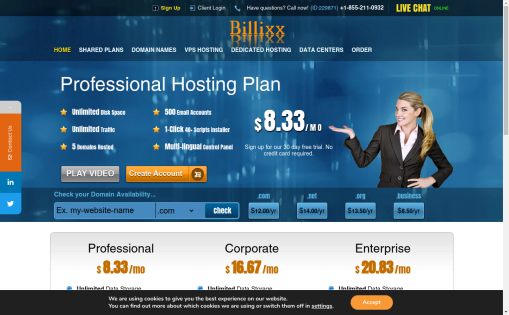 We at BellabHost offer top of the range services including dedicated servers, vps servers, game servers and web hosting. 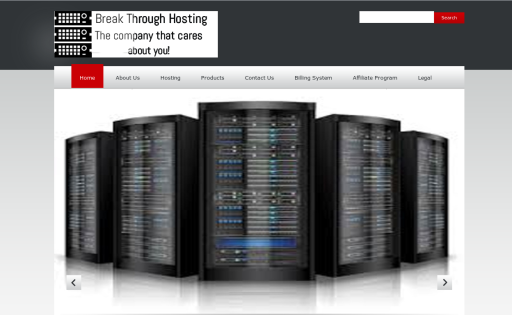 Each server is hand crafted to ensure optimum performance fit for the type of service you require. 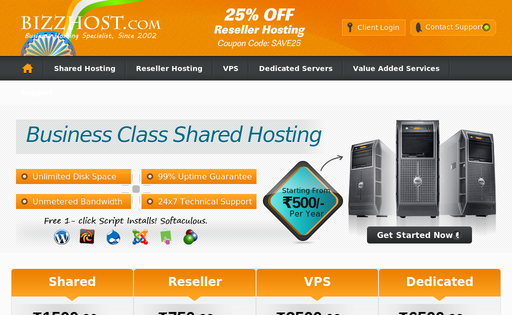 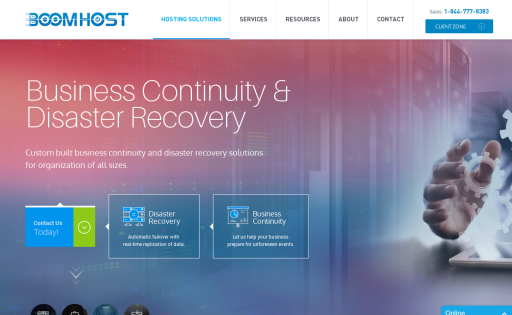 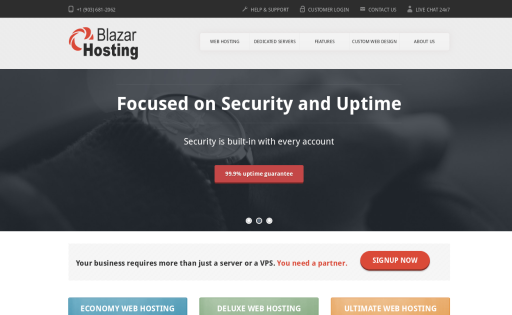 BizzHost is a leading provider of web hosting, reseller hosting, vps hosting, and dedicated servers. 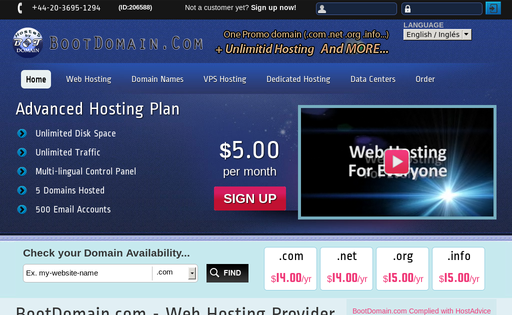 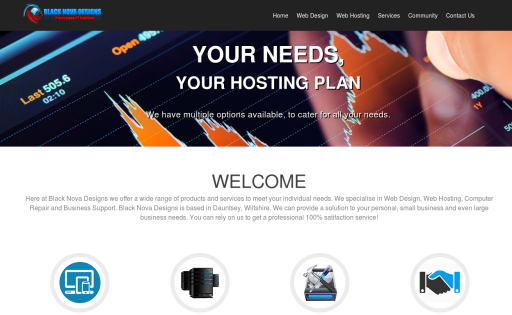 We offer hosting plans for all different needs from personal to business. 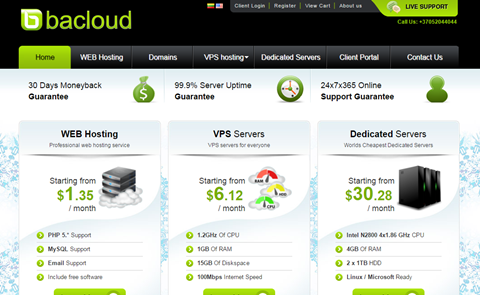 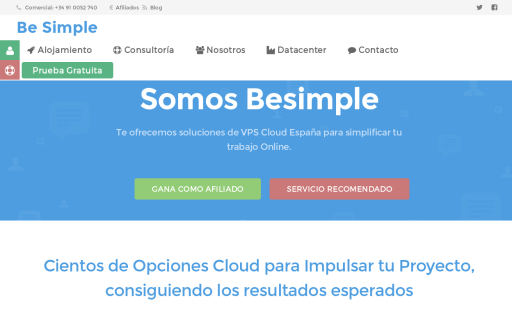 Shared hosting, VPS virtual private servers, dedicated server hosting. 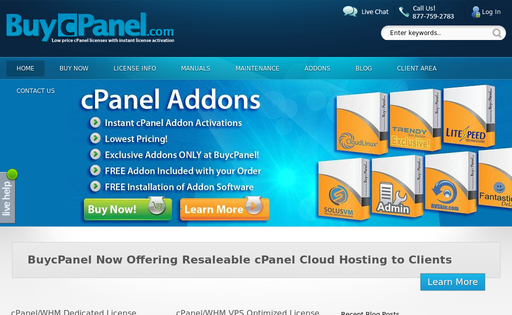 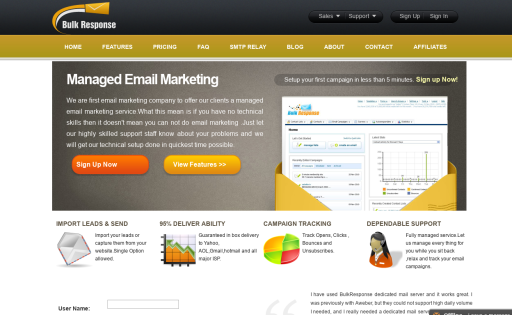 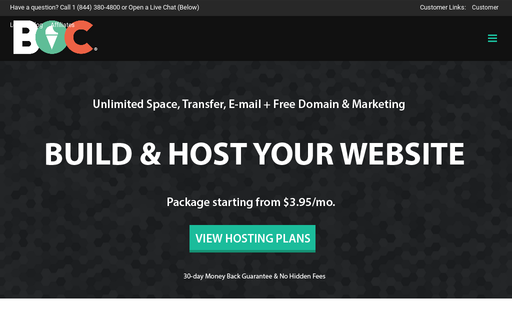 Many free applications setup as one click on shared hosting plans. 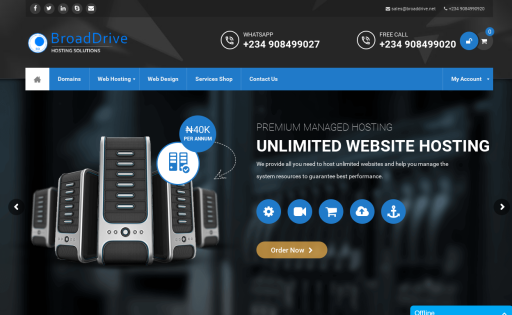 BroadDrive Hosting Solution is a premium web design, domain registration and hosting organization managed by developers to provide stable and reliable services. 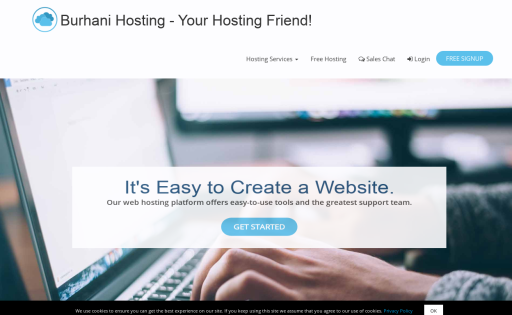 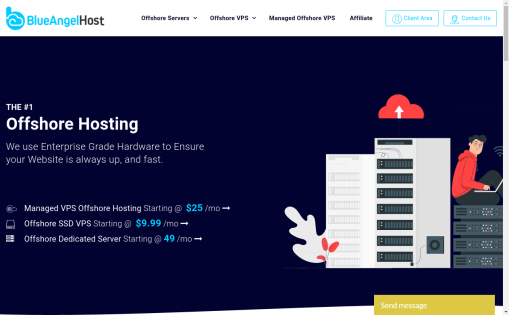 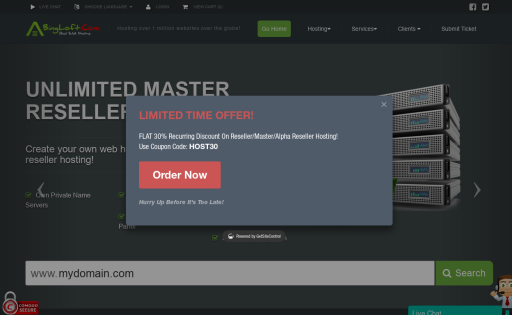 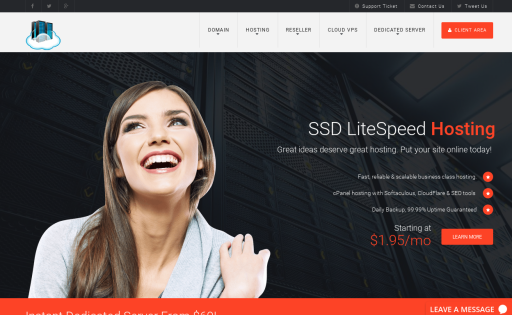 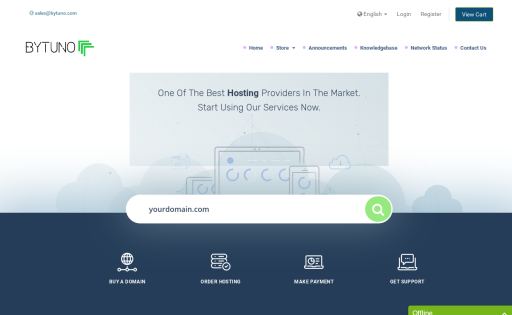 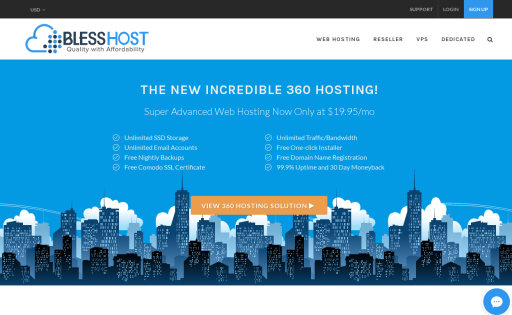 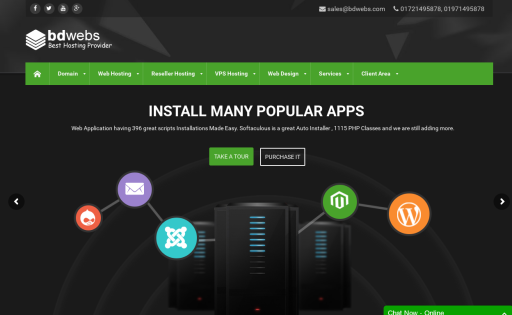 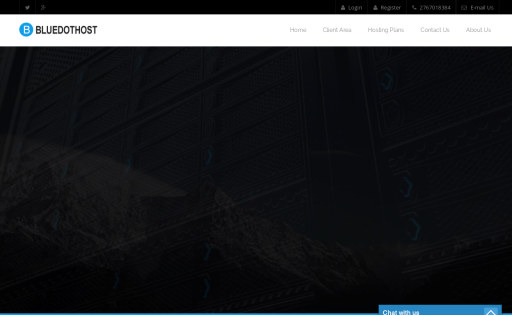 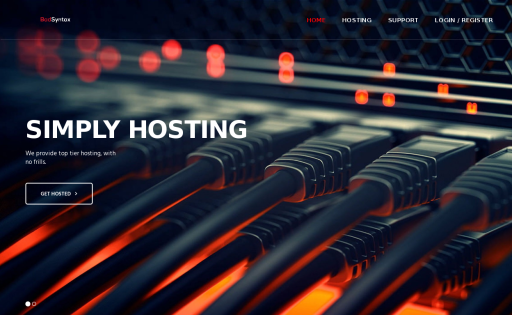 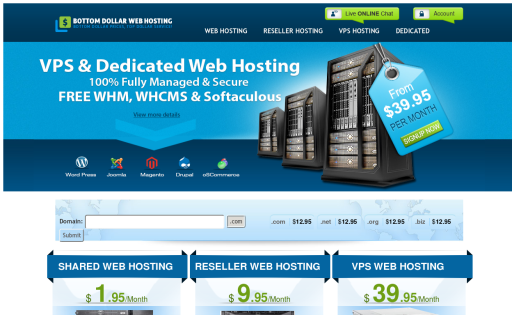 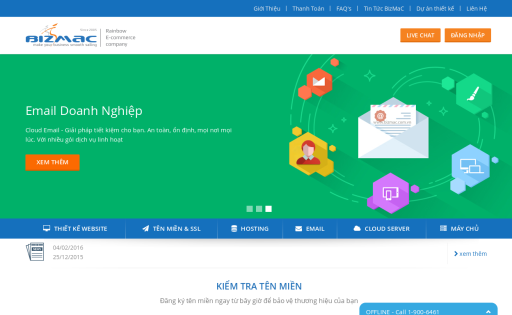 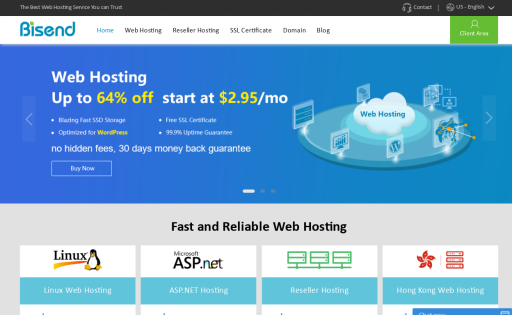 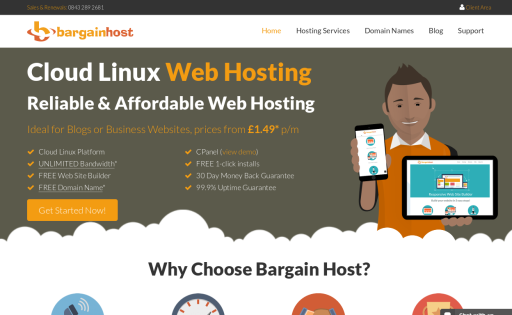 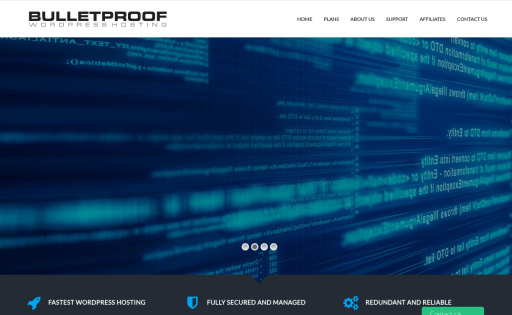 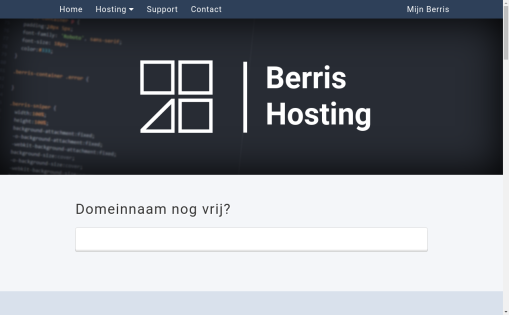 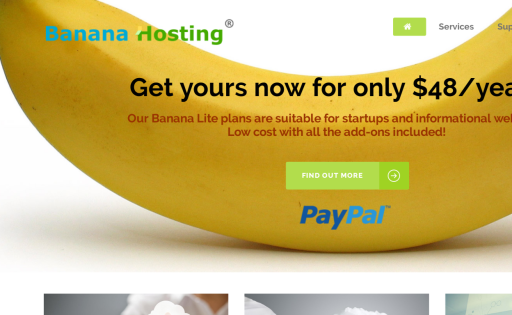 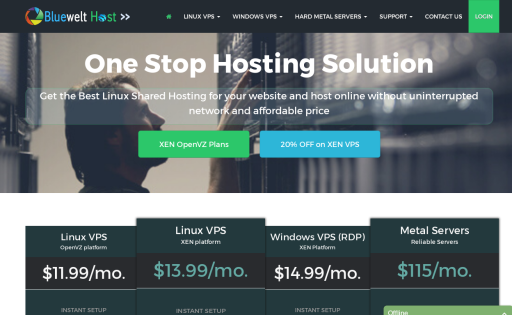 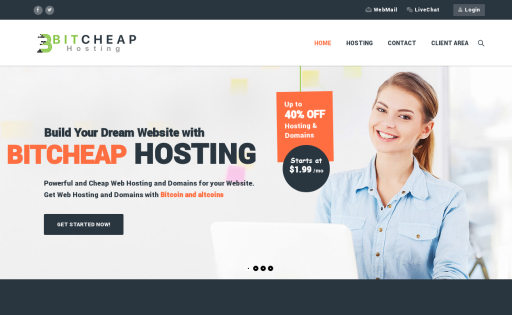 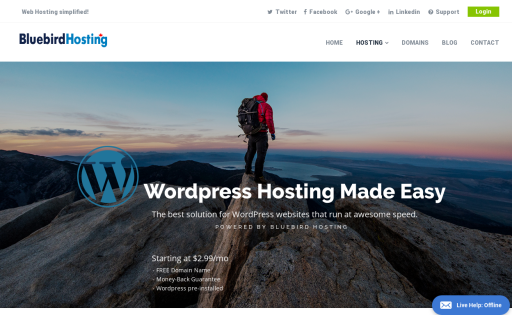 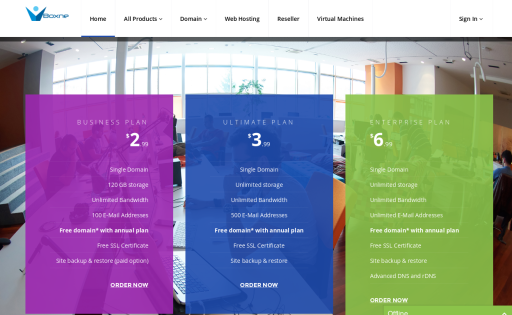 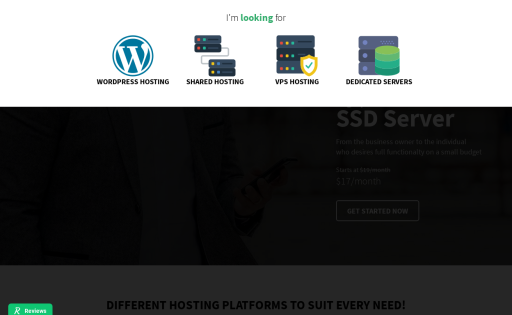 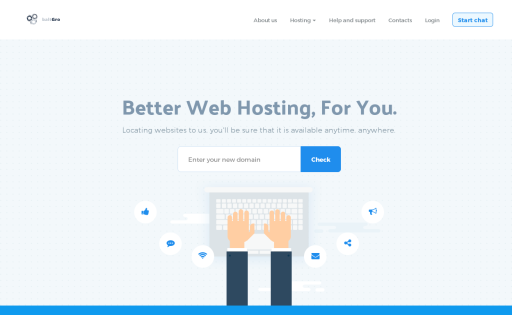 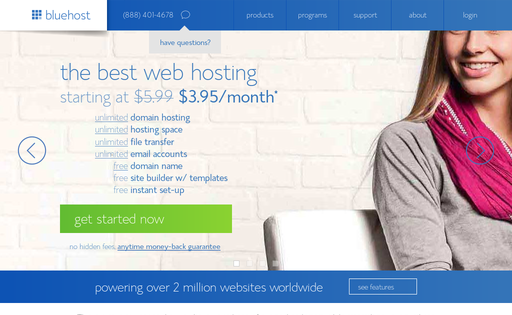 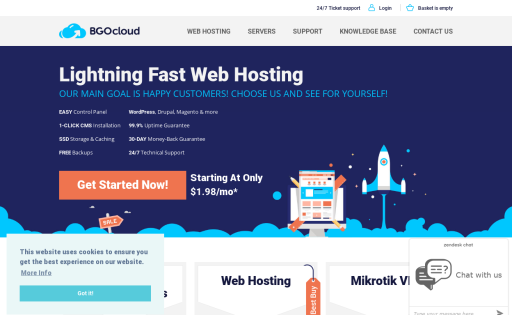 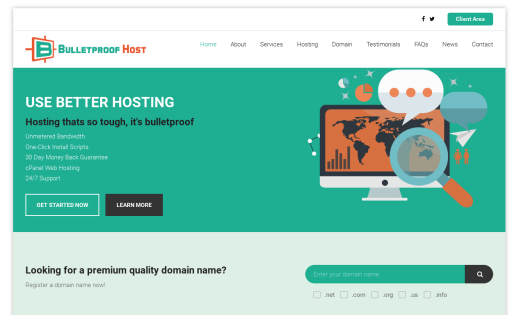 BroHosting is a Hungarian Hosting Provider that offers wide-range services like Free cPanel Hosting with additional extras like Softaculous Auto Installer.